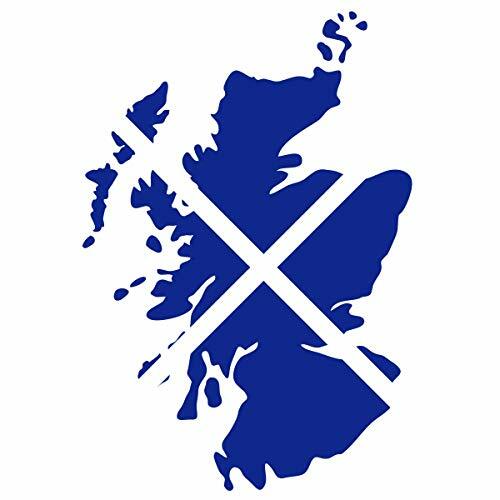 Scotland’s official national day is St Andrew's Day, the feast day of Saint Andrew. In the Bbible it is Andrew who introduces his brother Peter to Jesus as the Messiah. As well as Scotland he is also the patron saint of the likes of Russia, Greece, the Ukraine and Barbados. It is thought that the day was first celebrated over a thousand years ago in the reign of Malcolm III (1034-1093). In both Scotland and those many countries with connections to, or who have a sizable Scottish population in these more modern times, it is a welcome display of heritage, culture and the fine traits of Scottish hospitality with food, music and dance. St Andrew's Day is also the start of the Scottish winter festivals and thence follow Hogmanay and Burns Night. In this volume we celebrate the very finest of classic Scottish poets. From Burns to Stevenson, from Anderson to Baillie. And celebrate we should.